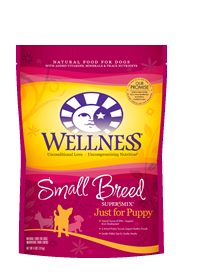 100% grain-free and gluten-free limited ingredient diet provides complete nutrition for dogs of all ages and sizes. 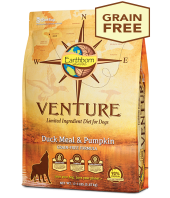 Made with responsibly sourced duck from family farmers in the French countryside and pumpkins from Californian fields. Packed with protein and fiber, essential vitamins and minerals, and an excellent source of vitamin E and Omega-6. 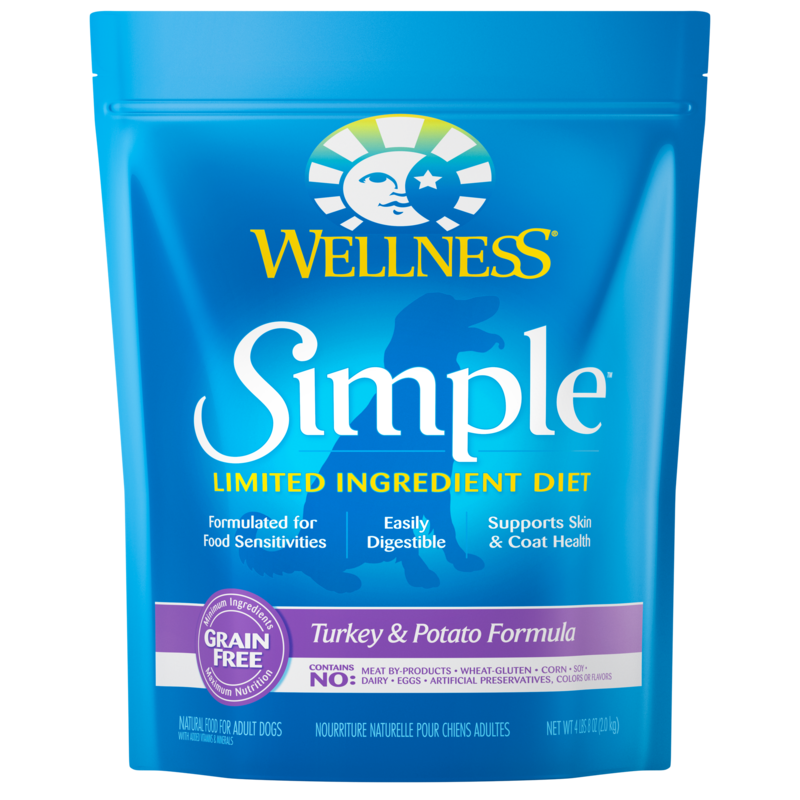 Non-GMO formula contains no fillers, by-products, artificial colors or preservatives, and is a rich source of protein. Exclusively crafted Plant Bag contains up to 30% plant-based plastics and can easily be resealed to keep food fresh. 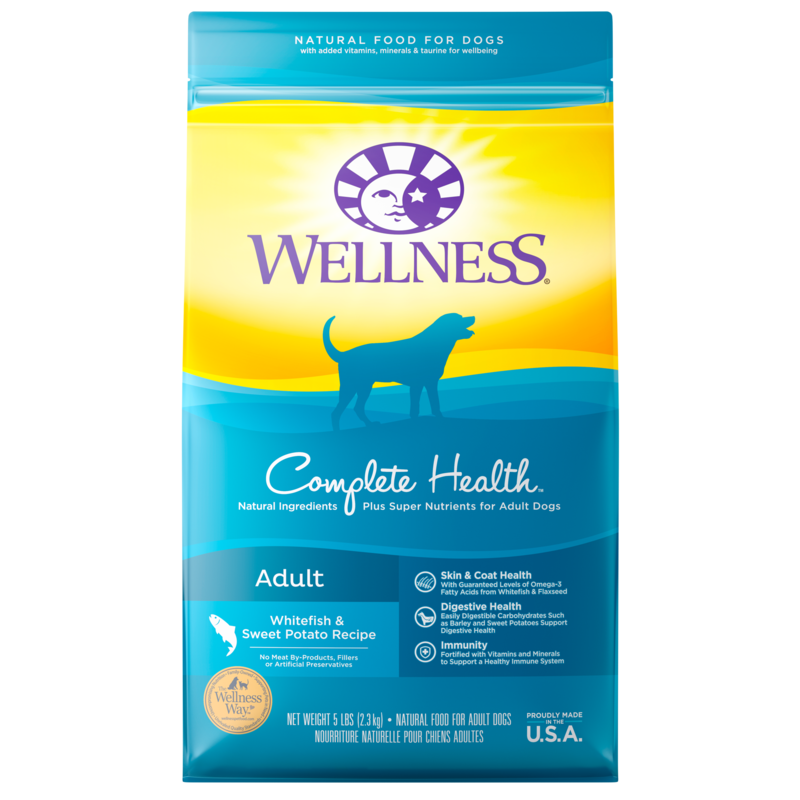 As always, Grateful Pet will bring this and every other product on our website right to your door without a delivery fee.